Yuca is an ad-free independent magazine that seeks to create a dialogue between creative people who bring in all sorts of different perspectives. Your contribution will be used to fund the publication of our third issue, which will be out this fall. Also, we will be forever grateful for your awesome gesture. Word. 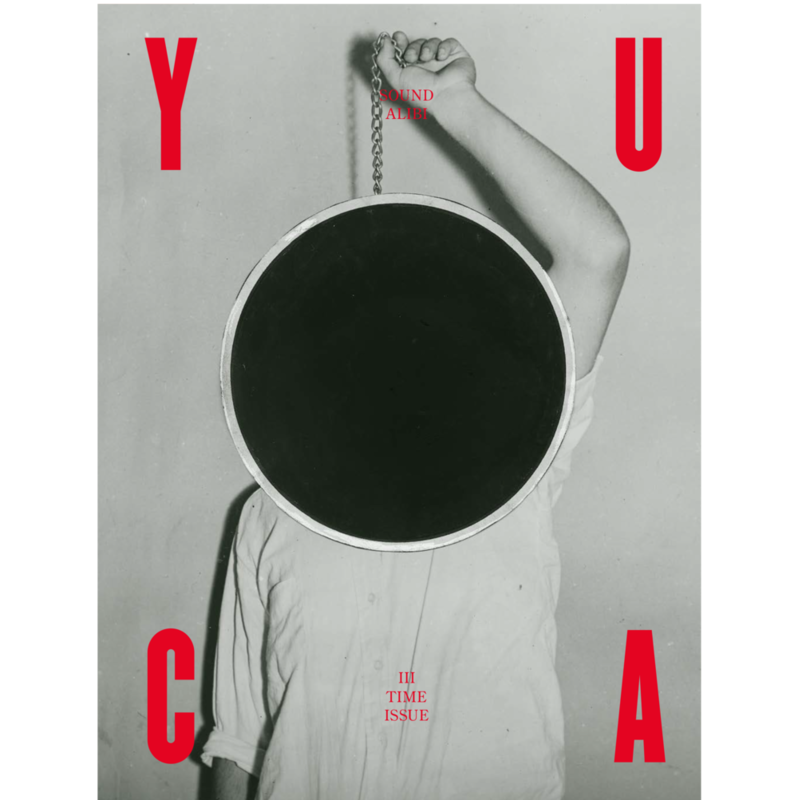 Yuca is an ad-free independent magazine that seeks to create a dialogue between creative people who bring in all sorts of different perspectives. We promote art, literature, and cultural reflections by sharing work from extremely talented, kind, interesting contributors from around the globe, and we really, really want to keep alive this project we love so much (full disclosure). Your contribution will be used to fund the publication of our third issue, which will be out this fall. Also, we will be forever grateful for your awesome gesture. Word.